People are seeing something in the woods and there are too many reports for this too be ignored. Join us every Sunday night as we discuss recent Sasquatch sightings, encounters and talk to Bigfoot eye witnesses. Listen as we speak with researchers, witnesses and investigators to unravel the mystery of Bigfoot. Every week we will also bring you the latest Bigfoot news and information. 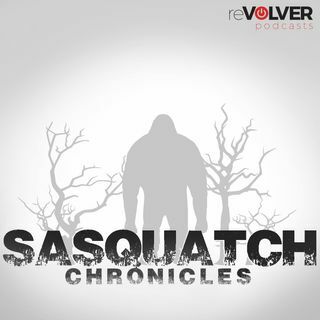 If you have had an encounter, shoot us an email at wes@sasquatchchronicles.com.Additional episodes and content ... Más informaciones can be found on our website. Become a member today and receive access to our full back catalog of episodes, additional exclusive shows posted weekly, the ability to comment on Episodes and Blog entries, and access to our Forums.For the latest news, please visit our blog. We can also be found on Facebook, Twitter, Instagram, Pinterest, and YouTube.